She is nearly perfect in everything. So is this sheet. 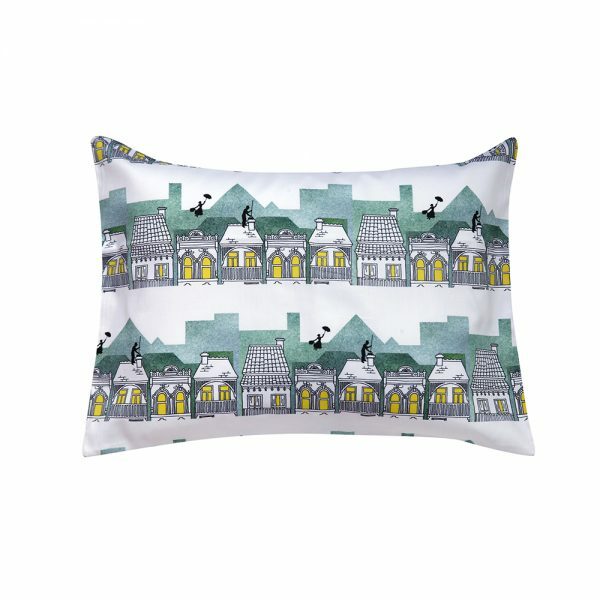 White crisp & chic - perfect to combine with your favourite prints. 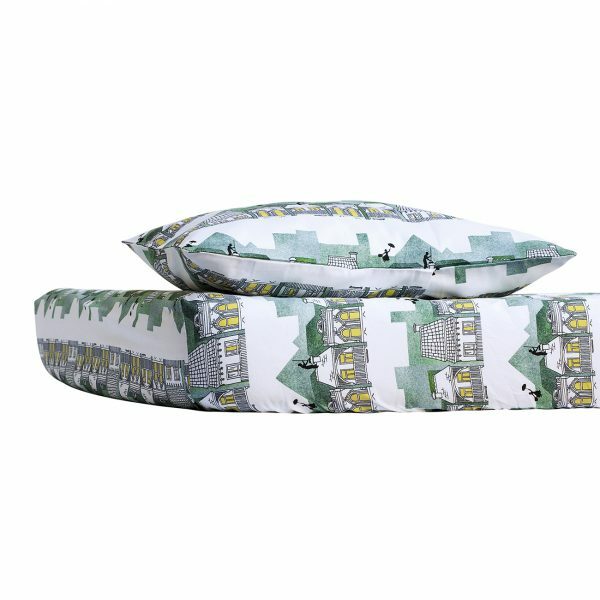 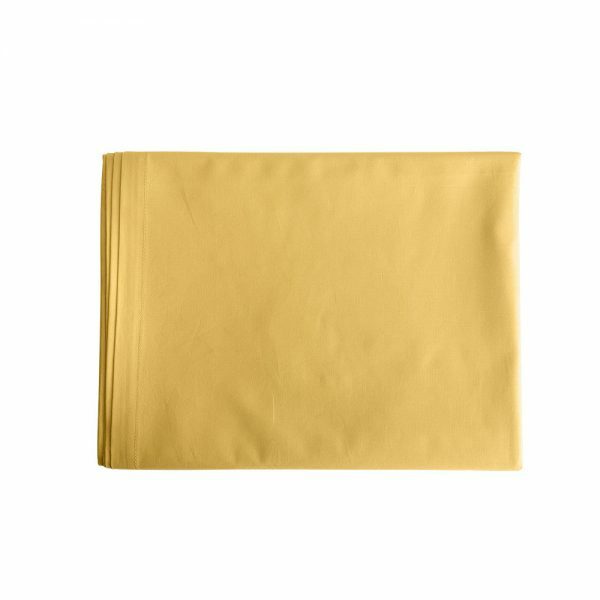 Yellow Mellow - we suggest to combine with our ''Mary Poppins'' duvet cover or fitted sheet for a magical bedding experience! 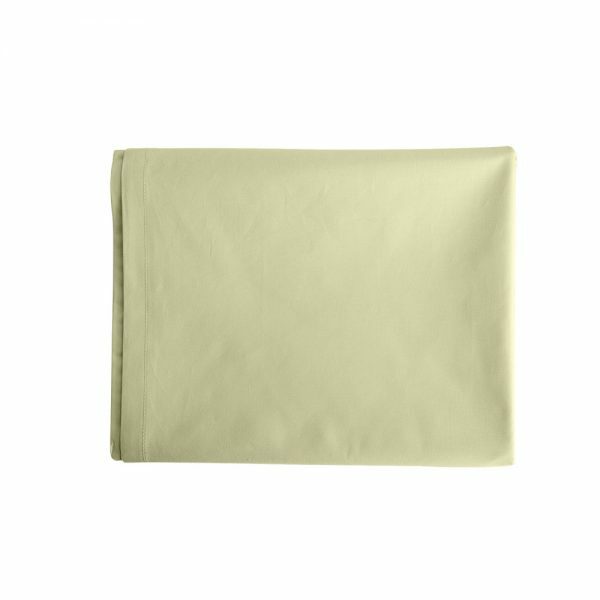 Yellow Mellow - we suggest to combine with our ''Playing Tigers'' duvet cover or fitted sheet for a super result! 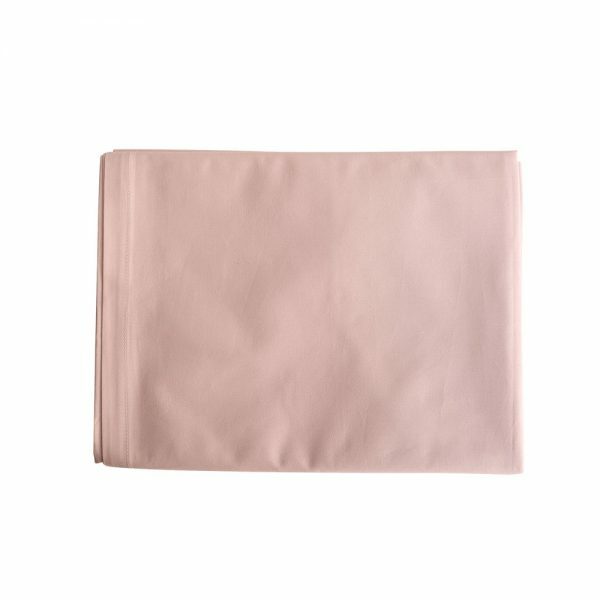 Baby Pink - Combine with Funky breakfast duvet cover or fitted sheet for a girly ''sweet'' bedding result! 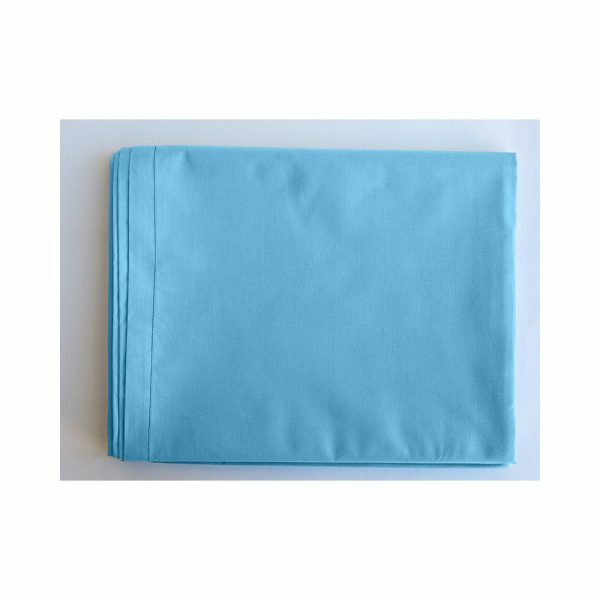 Baby Blue - combine with our ''Milky Way'' bedding to complete a perfect baby boy setting! 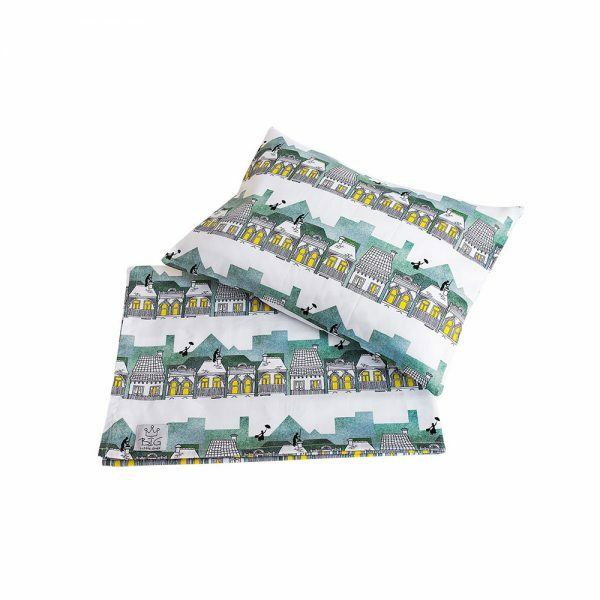 Mint flat sheet - pairs perfectly with our ''Owl Together '' and ''Mary Poppins'' bedding. 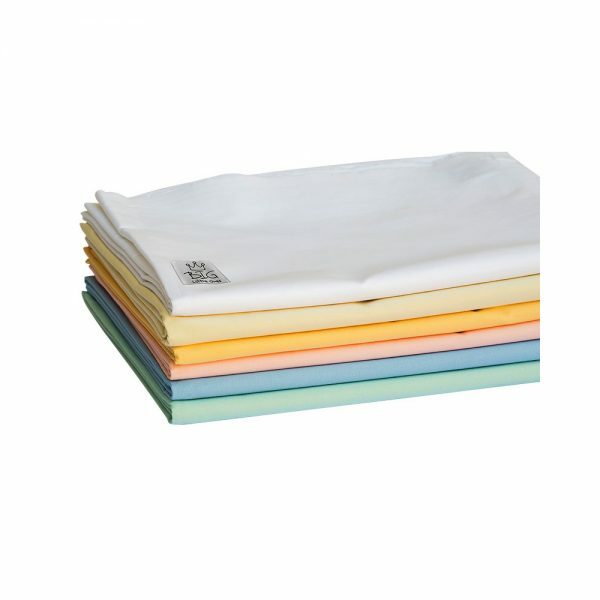 We trust the professional magic nanny!